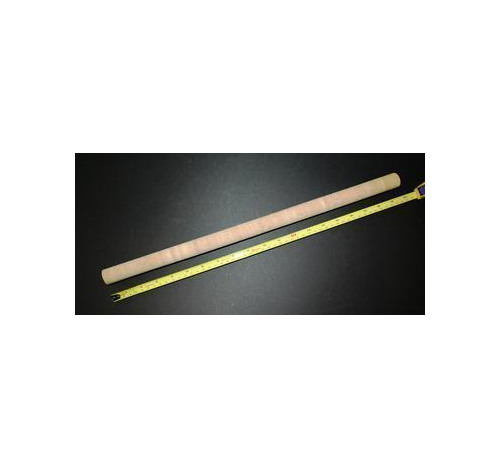 Super grade cork 500 mm (19 1/2"inches) Long 25 mm diameter ( 1" Dia) with a tapered bore. available in 4 bore sizes. These corks are ideal for Spinning, Carp and match rods.